To renew your membership, please see the Registration Guide. will result in the decline of the membership application. Please note that no fee refunds will be provided under any circumstances. Bingo: Annual and Local student members may register for additional bingos after June 1 to further decrease membership fees. Winter members may register for additional bingos after Dec 1 to further decrease membership fees. All Fees are payable in full in Canadian dollars at the time of membership registration. Student Annual: For post-secondary students who wish to be members throughout the year. Proof of post-secondary student status must be provided at the time of registration and qualification is at the sole discretion of the Calgary Rowing Club. Monthly membership: For in-transit members. Out of town students must register as Non-local students. Non- Local students: All students that attend college/university outside of Calgary or any current members that are part of the Junior program and will be leaving Calgary to attend college/university outside of Calgary. 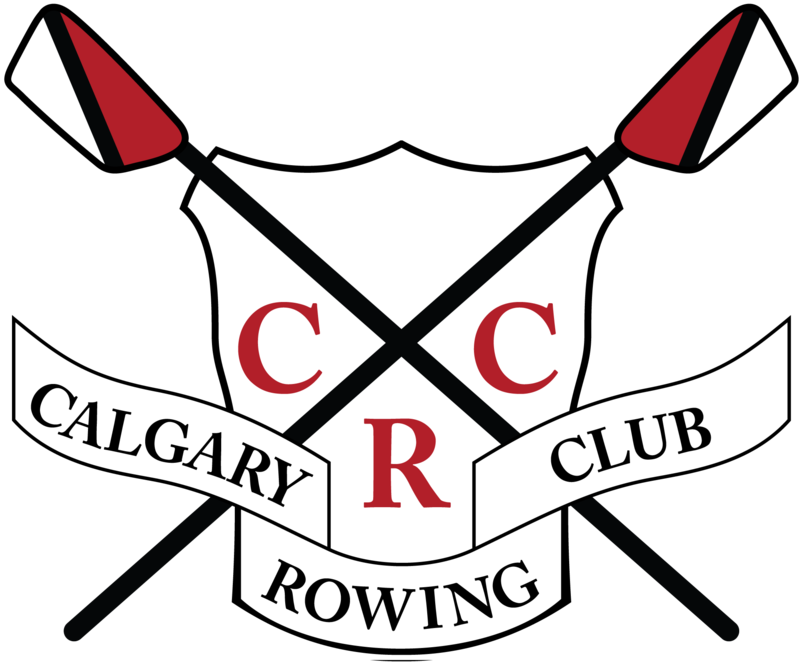 Proof of post-secondary student status must be provided at the time of registration and qualification is at the sole discretion of the Calgary Rowing Club. Coxswain: Member who actively participates and competes only as a coxswain. 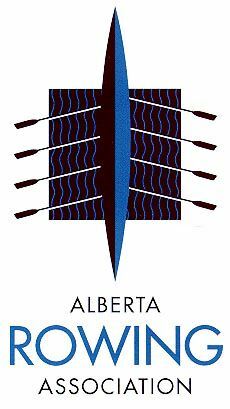 Rowing Canada Aviron (“RCA”) Fees: All members must be registered with RCA to obtain rowing liability insurance, and RCA registration must be completed as part of the Calgary Rowing Club registration process. Boat Storage: Please refer to the Calgary Rowing Club Private Boat Storage Agreement for details regarding boat storage. Members with incomplete registrations or unpaid fees will not be allowed to row until these issues are corrected. Refunds: No refunds will be provided under any circumstances.